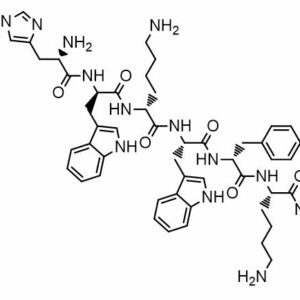 Peptides cover the chemical space between small molecule drugs (with molecular weight up to 500) and biologics (typically with molecular weight above 5,000). To date, more than 7000 naturally occurring peptides have been described. With the advances in peptide medicinal chemistry and alternative formulations,peptides represent an ever increasing proportion of newly approved drugs (for example, 8% of the drugs approved by the FDA between 2009 and 2011 were peptides). Peptide synthesis has proven indispensable for the structural elucidation and activity studies of many naturally isolated products having a peptide structure such as hormones, neuropeptides, antibiotics and enzymes, which can be isolated only in very small quantities. 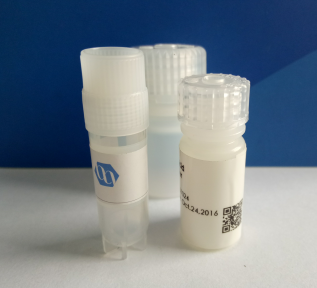 Synthetic peptides find application in all areas of biomedical research including immunology, neurobiology,pharmacology, enzymology and molecular biology.